A request for details on anti-corruption practices wiped more than $6 bln off the commodities giant’s value in a week, raising questions over its future. Yet action is not without a sting for Washington too – if it leaves China even more dominant in resource-rich trouble spots. 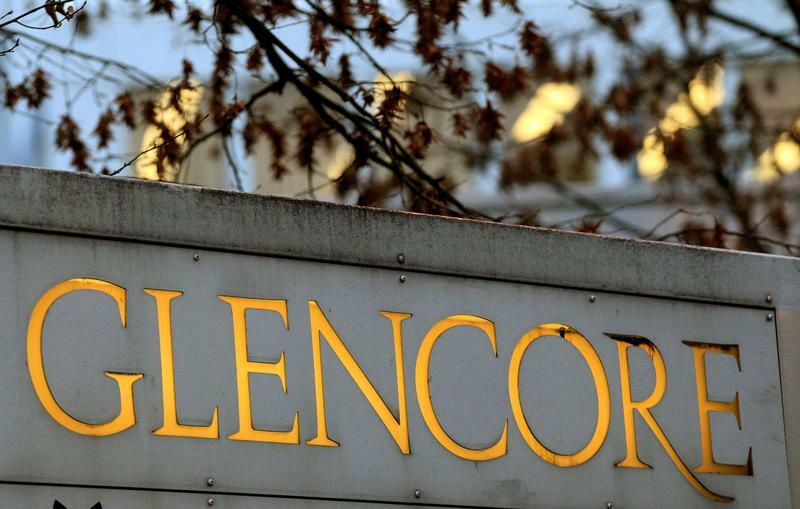 Glencore, the miner and commodities trader, said on July 11 that it had set up a board committee to oversee its response to a subpoena from the U.S. Department of Justice. The committee includes Chairman Tony Hayward and two independent non-executive directors, Leonhard Fischer and Patrice Merrin. The group had announced the subpoena on July 3, and said it would be required to produce documents on its compliance with the Foreign Corrupt Practices Act and U.S. money-laundering statutes. The request relates to business in Nigeria, the Democratic Republic of Congo and Venezuela from 2007 to the present.